Since Kanze Dena’s appointment as Deputy State House Spokesperson in June, Kenyans have slowly come to accept that the once formidable duo with Lulu Hassan is no more. 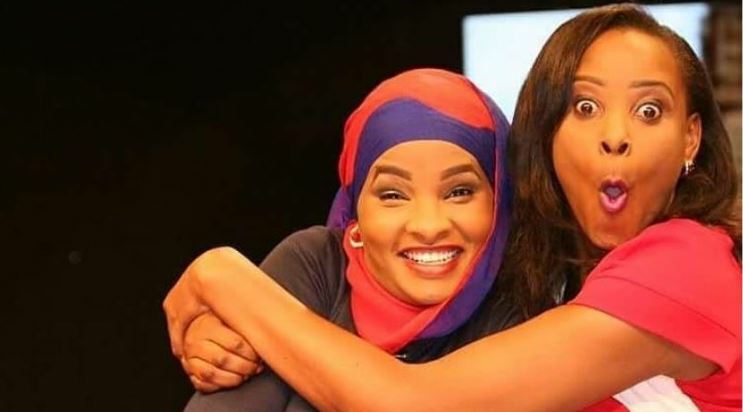 It was a bitter-sweet situation for most people, more so for Lulu Hassan who shed tears on Sunday, June 10th when she anchored news with Kanze Dena for the last time. 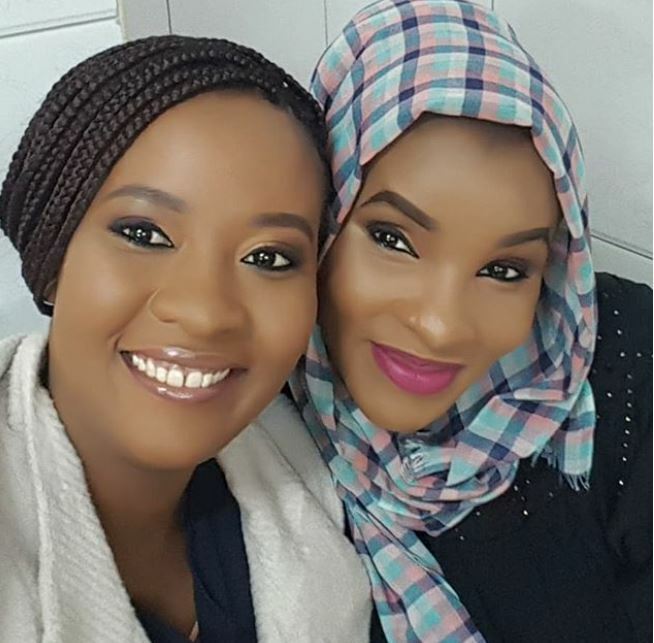 Exactly a month later, Lulu Hassan has seemingly moved on and found herself a new catch. She will now be copresenting Citizen Nipashe with Kadzo Gunga. 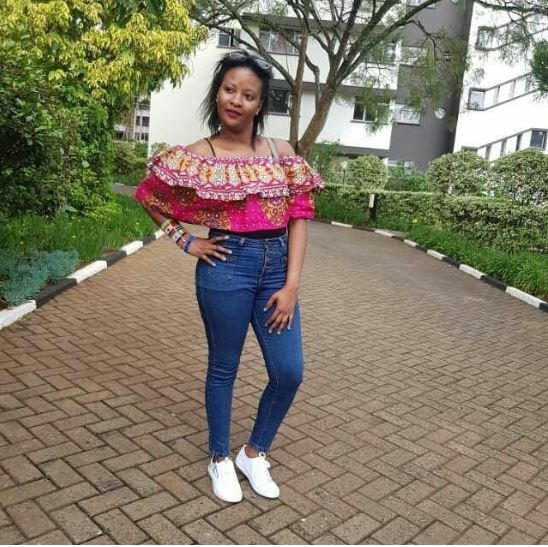 Although new to the news desk, Kadzo has been working as a reporter at the Royal Media Services station for a number of years.